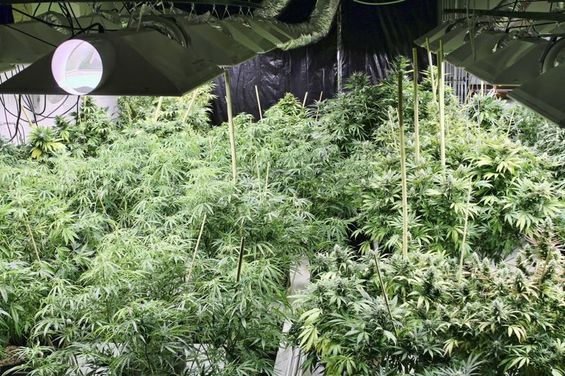 Final development of Florida's legalized non-euphoric medical marijuana program is on hold for up to 60 days because several potential growers are furious over the state's proposed rules and filed challenges. 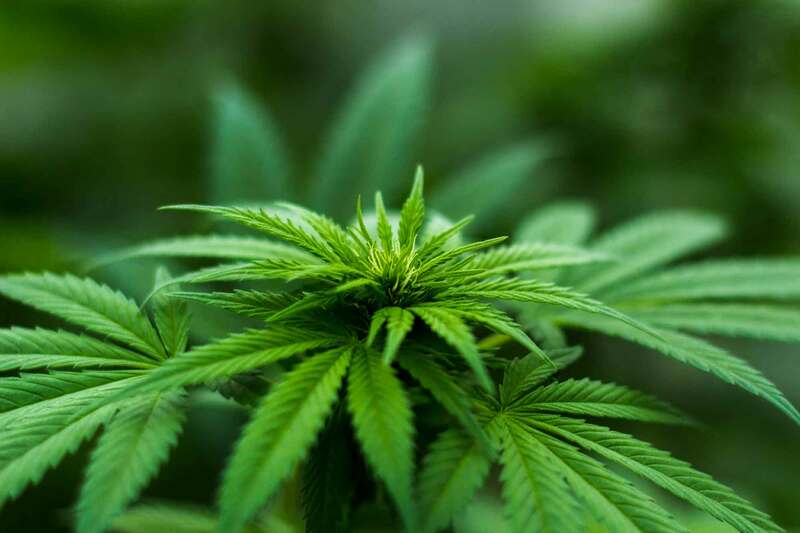 Earlier this month, the Department of Health issued its final proposed rules on who could qualify for five state licenses to grow, process and sell so-called "Charlotte's Web" marijuana products to treat Florida patients with epilepsy, other neurological disorders and cancer. But several plant nurseries and other businesses objected, saying the rules do little to determine which applicants are best suited, and turns the ultimate selection into a lottery. Costa Farms of Miami and Plants of Ruskin of Ruskin filed legal challenges late Monday with the Florida Division of Administrative Hearings. The Florida Medical Cannabis Association of Winter Park filed a third challenge Wednesday. As a result, the state cannot enact the rules and start seeking license applications until the administrative judge makes a ruling, and that could take up to 60 days. The department expected to enact the rules Sept. 30, and cannabis product sales were to start as early as Jan. 1. The program was authorized by a law passed last spring by the Florida Legislature. It is not associated with a much broader medical marijuana proposal that voters will consider on the Nov. 4 ballot, Amendment 2. However many prospective medical marijuana businesses are concerned these rules would set the stage for rules for the potentially more-profitable medical marijuana program expected if Amendment 2 is adopted. "We took this action very reluctantly. We are very aware of the need to provide this medicine as quickly as possible," said Louis Rotondo of the Florida Medical Cannabis Association. The Department of Health released a statement from Florida Surgeon General John Armstrong calling the rule challenge "regrettable" and promising the state would administer the program as soon as possible.